Description: Eco-friendly desk set. Including sticky notes, flags, ruler and pen. 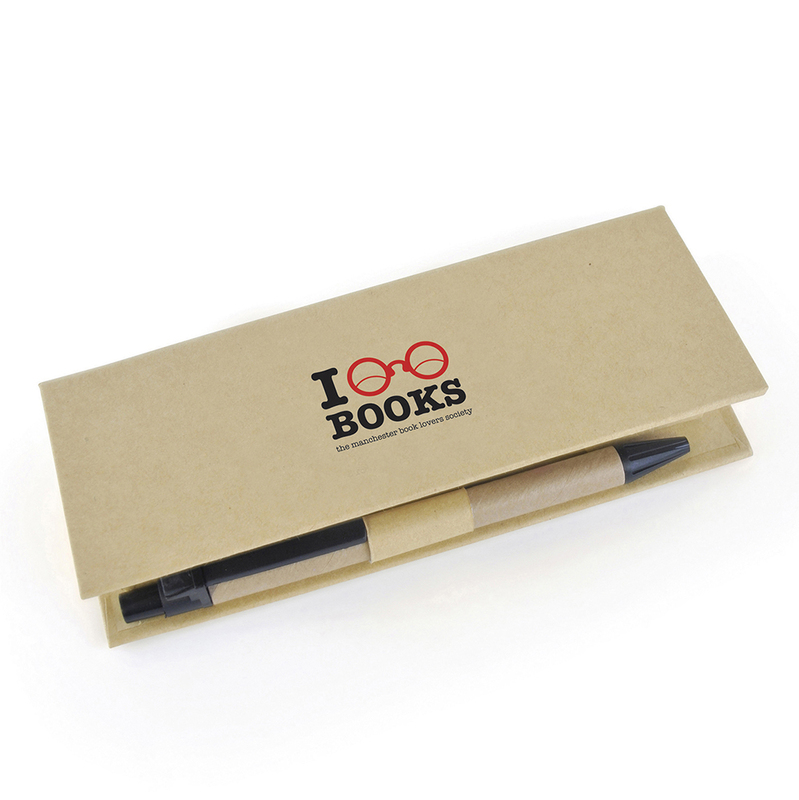 All housed in a stylish recycled paper box.